We all forget things sometimes and nothing beats the forgotten attachment in an email. But now Outlook 2013 scans your email bosy and if it finds a reference to an attachment it reminds you that you havent attached one! Pretty simple but also pretty cool. Outlook 2013 making sure I attach the PDFs I had forgotten! 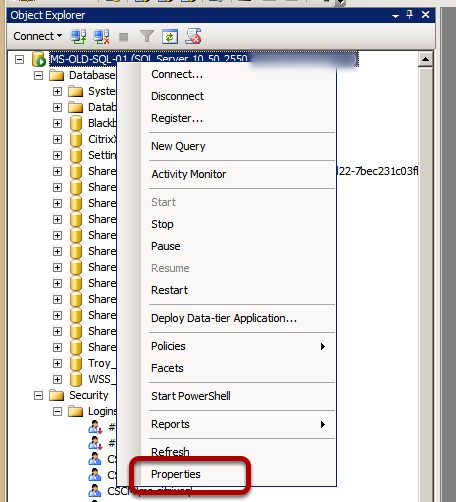 For the purpose of a Hosted Service I needed to display a SQL database to a third party, I did not want to expose any databases except those for their client so I needed to find an approach. 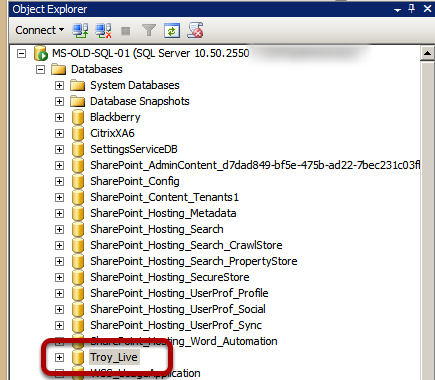 I have created a new SQL Server Login for the third party support to access the SQL Server Management Studio. 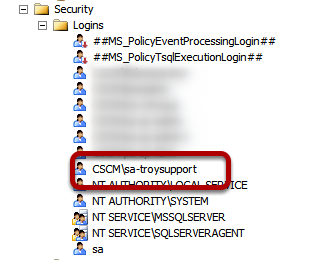 I will now change the access rights to the SQL Server for my support account, so on the root of the SQL Server right click and choose Properties. Now we have denied permisison to view all databases we need to allow acces to work on the correct database. 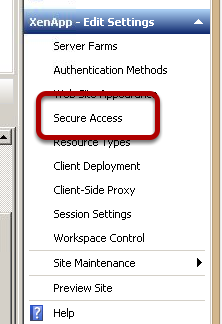 Choose the properties of the database you want and then on the files option set the owner as the account you want to have access. 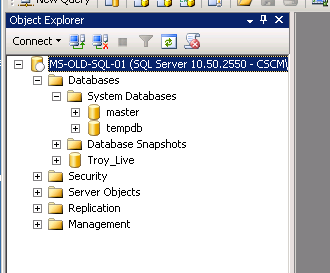 Now when I logon to the SQL Server Management Studio as my support user I can see only the database for my client and the master and tempdb databases. 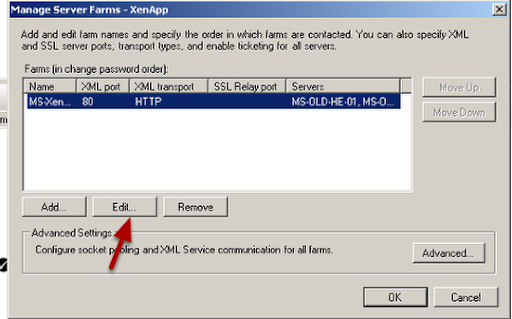 Windows 2012 Server - How do I change my product key? 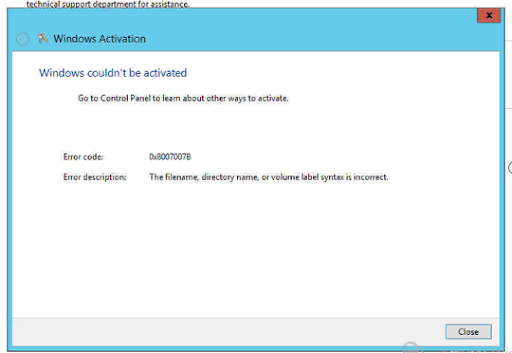 You may find when you try to activate your Windows 2012 Server that activation fails and then when you try to change your product key you cannot see how to do this. 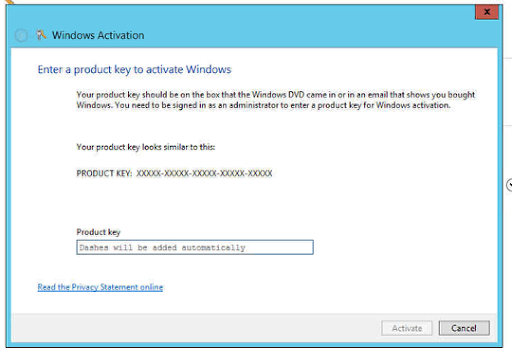 Well it turns our Microsoft have removed this by default, you cannot change your product key until you activate, you cannot activate until you change your product key. Catch 22. So what do you do? 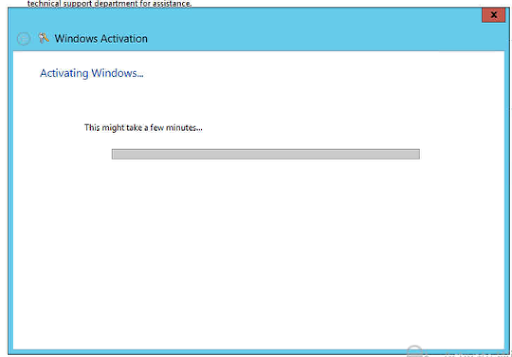 Go to the Action Center and then choose Windows Activation and you will be shown the screen above, that Windows is not activated. So we will try to activate. Well Windows Activation fails which is a bit disappointing, but thats OK as I didn't enter my key when I installed so I will just enter that now. Ah there does not seem to be a way to do this like there was in Windows 2008 R2. So what do I do? So now you need to get the Charm Bar out, this is done with Windows Key and C. Then choose the Search option. 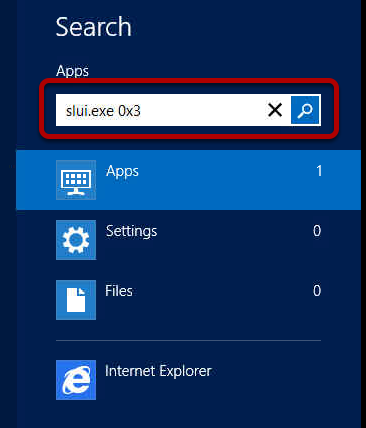 We need to search for the actual Windows Activation executable, this is called slui.exe 0x3 Don't forget the 0x3 on the end of this. 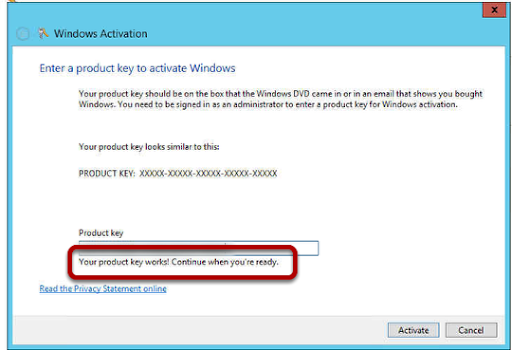 Now we can see the familiar change product key window and we can enter our correct product key. Enter your product key and it will be verifed as correct for you. 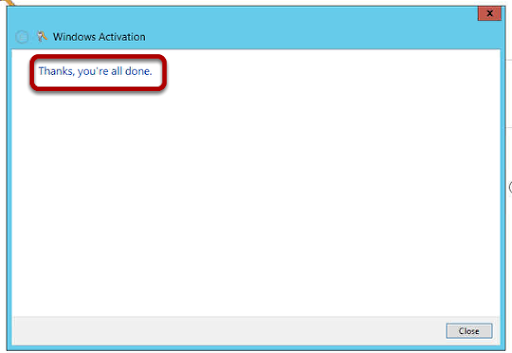 You can now perform the activation and get this cheery greeting from Redmond. 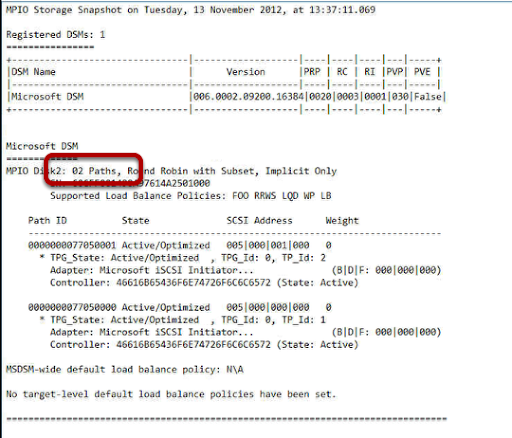 This is how to configure Multi Path I/O for iSCSI on Windows 2012 Server. I want to use this for our Hyper-V implementation to increase through put and redundancy. 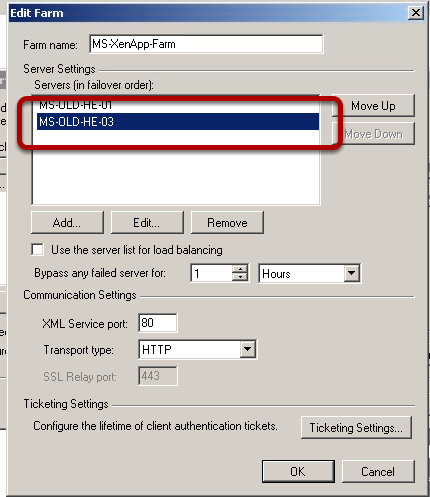 On each NIC you can remove services that are not required for iSCSI so I have unchecked Client for Microsoft Networks and File and Printer Sharing for Microsoft Networks. I will be using IP v4 for this implementation. 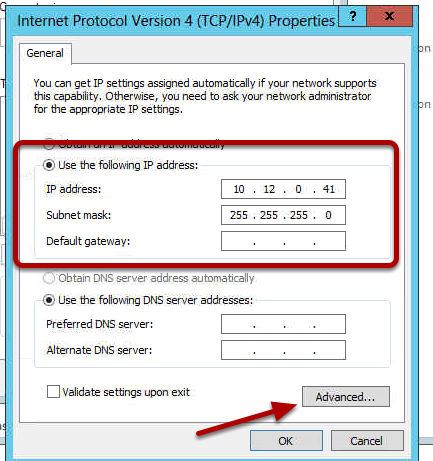 Use static IP addresses to reduce need for DHCP and network overhead for that protocol. 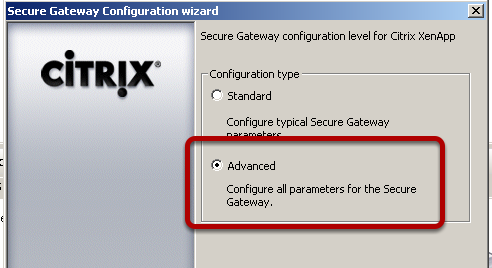 You do not need a gateway if the storage network is not to be routable. Each NIC needs to not use DNS to again improve performance so choose the Advanced option. 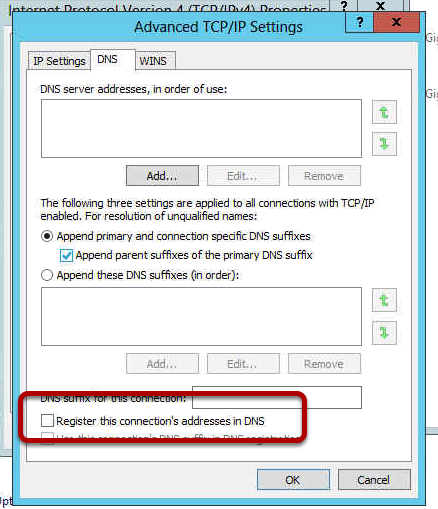 Uncheck the option for Register this connections addresses in DNS. We do not want any IP from the iSCSI network in DNS. Each NIC has advanced settings and some relate to Power Management, we do not want any interruptions in the iSCSI network so we will change the advanced settings with the Configure option. 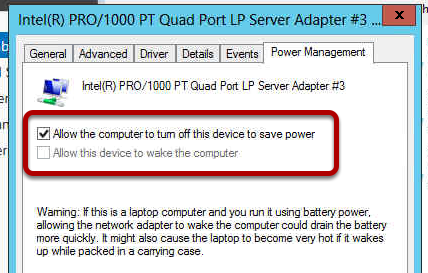 Uncheck the option Allow the computer to turn off this device to save power. 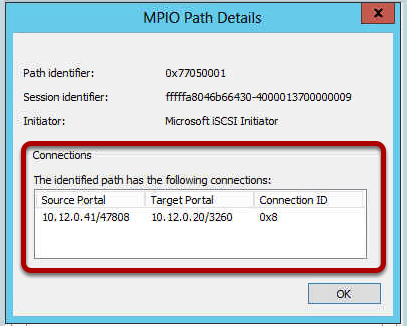 Now we will add the Multi Path Input Output (MPIO) role to the server so that we can use MPIO. From the Server Management dashboard choose the Manage Add Roles and Features option. 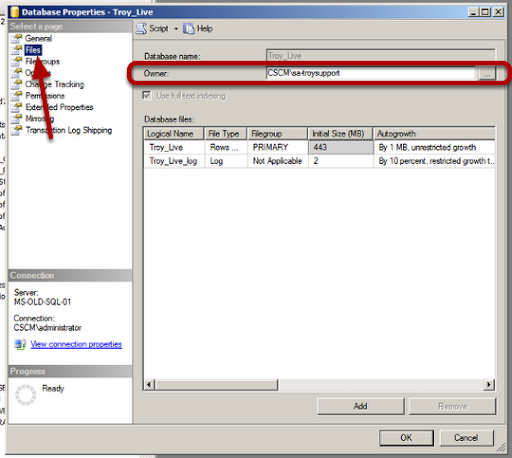 Follow through the add roles and features and then at the Select Features option choose Multipath I/O. In this example I have already installed this feature which is why the (Installed) is displayed. 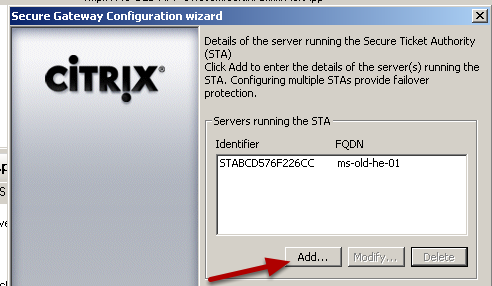 The server will now installt he MPIO feature. Once the feature is installed you can then choose Tools MPIO from the Server Management Dashboard. 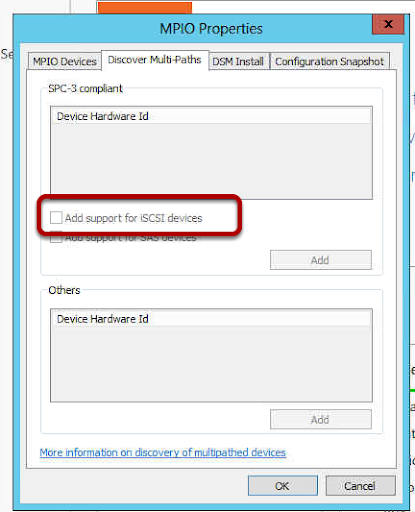 In the MPIO dialog choose the Discover Multi-Paths tab and then check the Add support for iSCSI devices option. The server will now require an immeadiate reboot so be prepared. Now the server has rebooted we are ready to setup iSCSI, this is done from the Server Management and Tools, iSCSI Initiator. iSCSI works be connecting to a Target, the target is most likely a disk SAN or similar, in our case it is the HP MSA P2000 G3 iSCSI SAN. 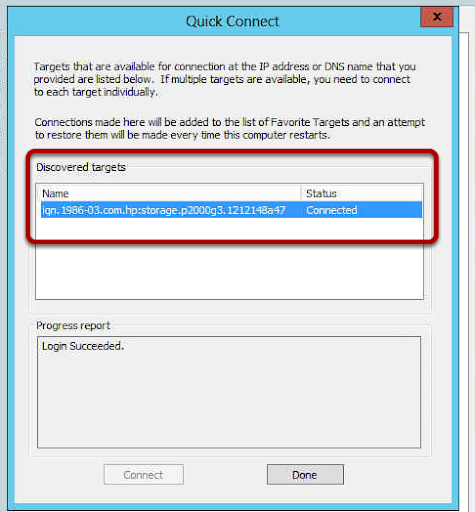 A target is an IP address that is configured on the iSCSI port on the SAN. 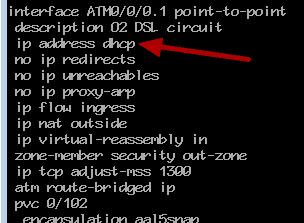 10.12.0.20 is the first IP address assigned to my Controller A iSCSI A1 port so I choose the Quick Connect option. The quick connect will now communicate to the SAN using the iSCSI NIC on the server and the iSCSI port on the SAN. It negotiates and we see under the Discovered Targets section the IQN of the SAN. You can see in the IQN name the hp:storage.p2000 text, this is part of the IQN name of our SAN. You can check this information on your iSCSI Storage Device as these will be different across manufacturers. 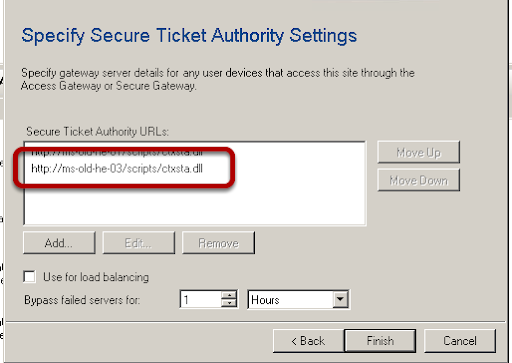 Click Done to return to the iSCSI Initiator. 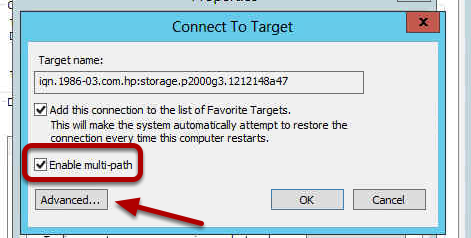 Select the target and then click on Properties to add the next path to the iSCSI Storage Device. 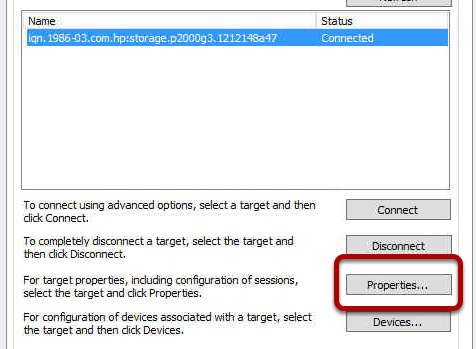 This dialog will show the existing sessions to the iSCSI Storage Device, we have only added one session so far so we will only have one path to the iSCSI Storage Device and if we removed the network cable for the iSCSI NIC we would lose connection to the target. What we want is to be able to lose one connection and know that the second iSCSI NIC can carry on the iSCSI traffic. 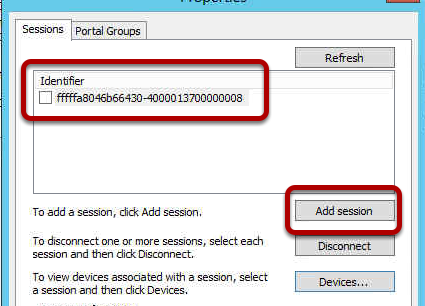 So choose Add Session to add the second iSCSI session. 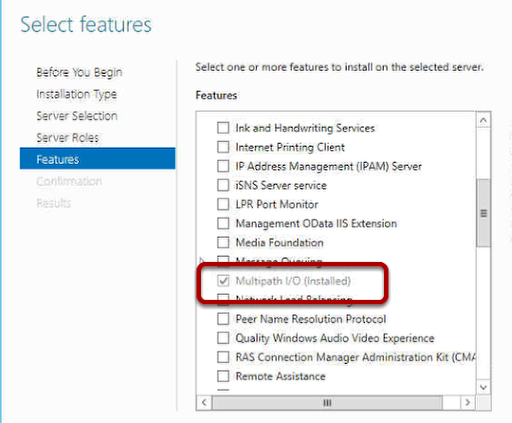 When you add the new session you are asked do you want to use Multi Path,, check the Enable Multi-Path option and then choose the Advanced option. 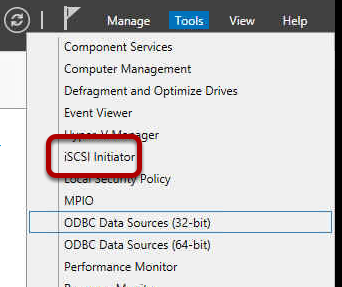 In this dialog we are going to choose which type of adapter we are going to use, as we have no Hardware Based Adapters (HBA) we will use the Microsoft iSCSI Initator which is software based so select this from the Local Adapter dropdown. 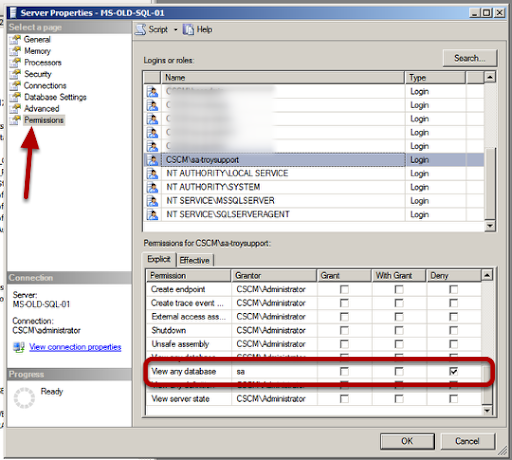 From the Initiator IP dropdown choose the IP Address you have assigned to the second iSCSI NIC, in this case this is the IP address 10.12.0.40. This will now connect the second iSCSI NIC to our target so that both iSCSI NICS can communicate with the iSCSI Storage Device. 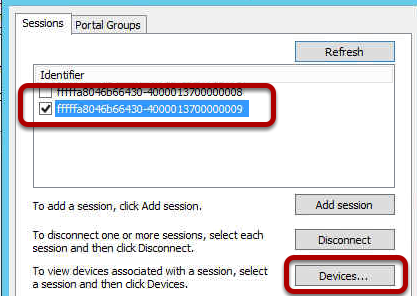 Choose OK.
A session will now be created with a long GUID, check the new session and then click on the Devices button to see what devices are connected in this session. We are looking to see two devices, one for each of the iSCSI Target IP addresses. 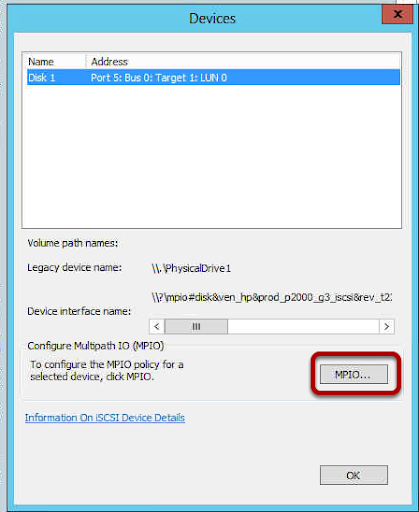 I recommend that you create a LUN on your iSCSI Storage Device in advance as you then have a device to see as connected, here I can see the disk I have created on LUN 0. I now choose the MPIO button. 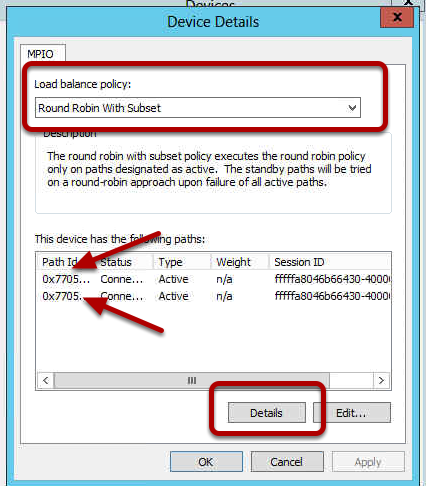 This displays the MPIO details and the Load Balance Policy. 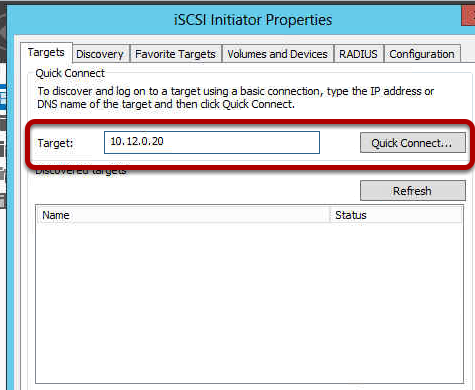 This is the way that the MPIO trys to communicate with the iSCSI Target, we would like it to Round Robin. This means that the first IP address is sent a packet and then the next and so on until the packets come round to the start again. The benefit here is that all paths get used and you can have multiple packets sent at once so you get better performance. If a path is down due to a cable failure or swich failure the round robin notices this and ignore the path and sends the packet on the next active path. So you have a high performance and redundant iSCSI infrastructure. 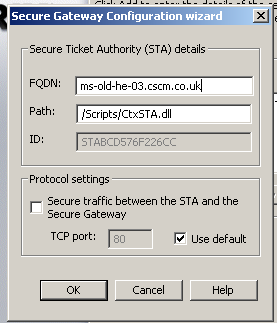 To see the IP addresses used for a path, click on a path and then choose the Details button. In the details of the path you can see the Source and Target IP address details. Here we can see the Source is the iSCSI NIC on the server 10.12.0.41 and the target is the IP address of Controller A iSCSI A1 port 10.12.0.20. On the second path you can see the Source is now the other iSCSI NIC on the Server and the Target is the Controller A iSCSI A1 port so we have two paths now to this target. 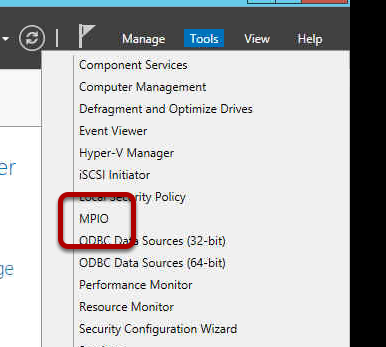 You can confirm the MPIO in use with a command line tool called mpclaim. Here I have ran the command mpclaim -v c:\config.txt This will output the MPIO configuration in verbose mode to a text file so it is easy to read. 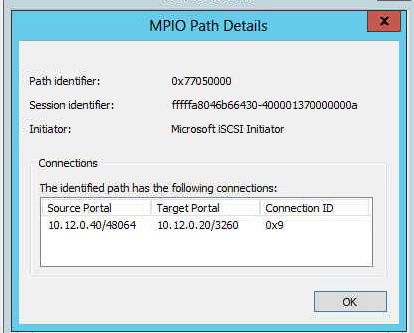 I open the Config.txt file and I can see the MPIO states we have 2 Paths so I know the paths I have created are live. So all I need now is to go do this all again for each target IP addresss on my iSCSI Storage Device to built the multiple paths.